Here are some resources that we hope will help you in your social enterprise journey. If you have questions, thoughts, ideas and want to talk, please do not hesitate to send email or give us a call! A veteran social entrepreneur provides a guide to those who are thinking through the thorny question of whether to create a nonprofit, a for-profit, or something in between. If The Shoe Fits: Nonprofit or For-Profit? The Choice Matters. Published in December 2005 but some interesting insights here! 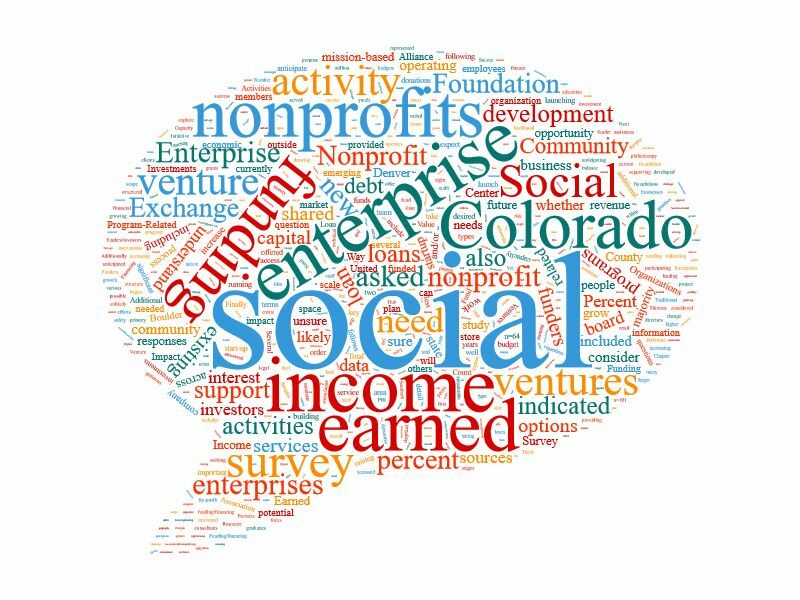 Copyright © 2013-2017 Colorado Nonprofit Social Enterprise Exchange. All rights reserved.